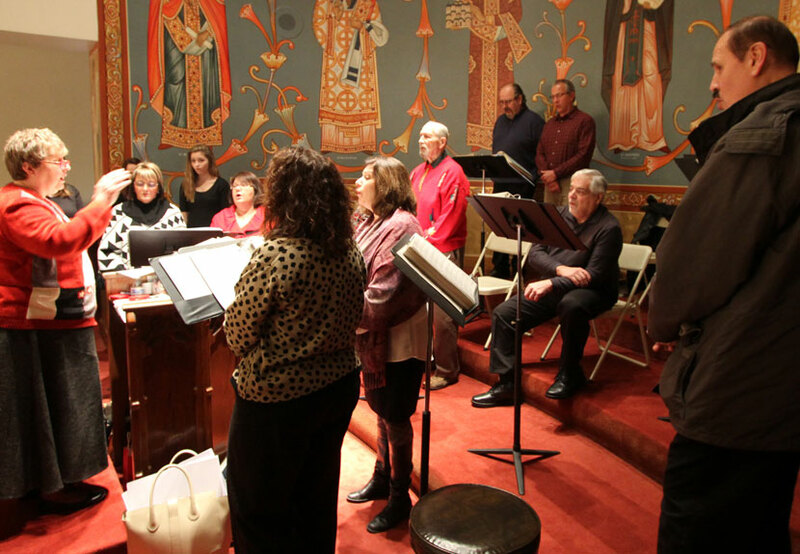 The Karageorge Choir at St. Sava Church will practice for the final time before Easter Tuesday, April 4 at 6:30 p.m. in the North Wing Conference Room at St. Sava Church, 9191 Mississippi Street, Merrillville, Indiana. 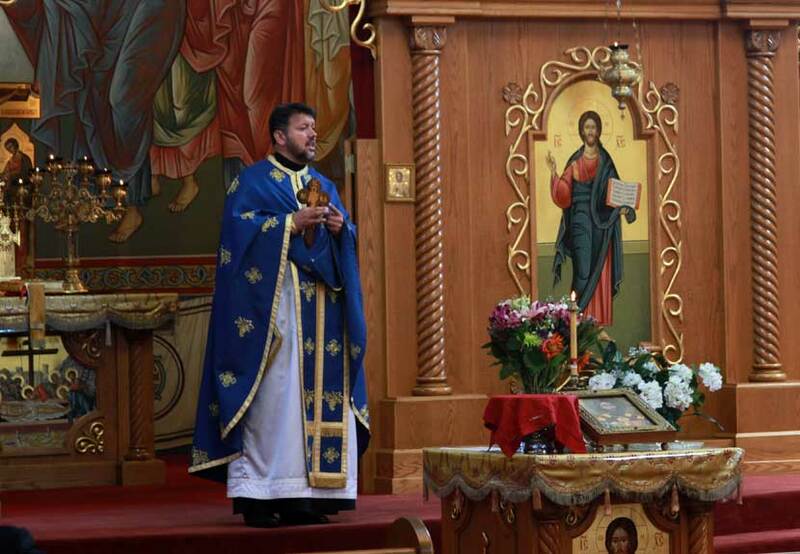 The choir has been preparing for several weeks for Great Lent and Easter services, as well as preparations for the 51st Annual Serbian Orthodox Choral Association (SOCA) Festival taking June 9 through 11 in Cudahy, Wisconsin. All current members of the Karageorge Choir are urged to attend practices, as well as anyone wishing to learn more about the choir and sing with group. Music is available for anyone wishing to make their own choir liturgy book.